Andrew Hunter formed Hunter Trust in 2000 to manage his family's investments. Andrew is the co-founder of Hunter, Keith Industries, Inc., an investor/manager in private companies. Prior to starting Hunter, Keith Andrew had a 15-year career in investment banking. 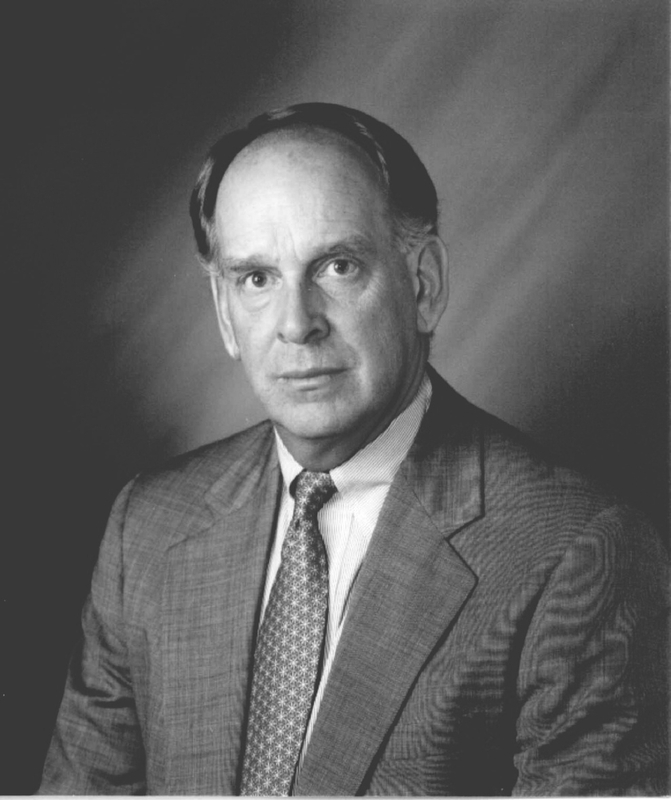 He has overseen more than 50 acquisitions and investments and has served on more than 20 boards since 1985. Andy received a BA from Northwestern University and an MBA from the Stanford Graduate School of Business. Andrew resides in Hobe Sound, Florida. Lacey joined Hunter Trust in 2009 and manages the sourcing, assessment, and management of new investment opportunities with an emphasis on search funds. She sits on the board of a health care manufacturing and distribution company and has board observer seats at several other operating companies. Prior to joining Hunter Trust, Lacey consulted for health care start-ups and the Center for Entrepreneurial Studies at the Stanford Graduate School of Business. Before that, she was a health care investment banker at Deutsche Bank. Lacey received a BA from the University of Colorado and an MBA from the Stanford GSB. Lacey resides in Park City, Utah. Jocelyn joined Hunter Trust as an advisor in 2012 and also sources private equity opportunities. She serves as a board member of The Rise School of Austin and is a member of the Community Advisory Board of Helping Hand Home for Children. 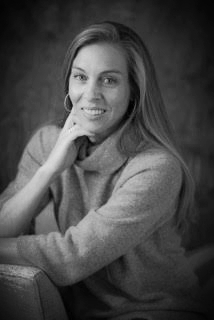 Jocelyn most recently wrote entrepreneurial teaching cases for McCombs School of Business at The University of Texas at Austin, and prior to that, she spent five years as a case writer and consultant for the Center for Entrepreneurial Studies at the Stanford Graduate School of Business. Before becoming a case writer, Jocelyn spent three years as an equity research and investor relations associate, after which she served as a corporate development manager for a software company. Jocelyn received her BA from Middlebury College and her MBA from the Stanford GSB. Jocelyn resides in Austin, Texas. Ashley joined Hunter Trust as an advisor in 2012. Early in her career, she spent two years as an investment banking analyst, a year as an investor relations analyst, and two years teaching school. She is a philanthropic entrepreneur, having founded two non-profit organizations and served on several non-profit boards. She is currently the executive director of The Fit Kids Foundation. Ashley received a BA from Middlebury College. She resides in Menlo Park, California. Robb joined Hunter Trust as CFO in 2000, having spent the prior 10 years as an investment advisor to a Minneapolis-based family office, a role he also currently fills. Before that, Robb spent 10 years in the compliance practice of PriceWaterhouseCoopers. He earned his BA from Creighton University and an MBT from the University of Minnesota. He resides in Minneapolis, Minnesota. Byron joined Hunter Trust as an operating partner in 2019 and focuses on investment opportunities in Texas. Prior to joining Hunter Trust, Byron consulted lower middle market businesses and also served as the CFO of a healthcare services company. Before that, he served on the investment team at Neuberger Berman Private Equity. Byron received a BBA with honors from the McCombs School of Business at The University of Texas at Austin. He resides in Austin, Texas. Patrick joined Hunter Trust as an operating partner in 2017 and led the acquisition of Warning Lites of Minnesota in 2018 where he currently serves as the company’s CEO. Prior to joining Hunter Trust, Patrick served in a variety of M&A, finance, and operational roles across different industries. He received a BA from Princeton University and an MBA from Harvard Business School. He resides in Minneapolis, MN with his wife and family.